Choosing the right school for your child is important. We encourage you to visit us for a tour to discuss your child’s strengths and needs, and see first-hand what we have to offer. 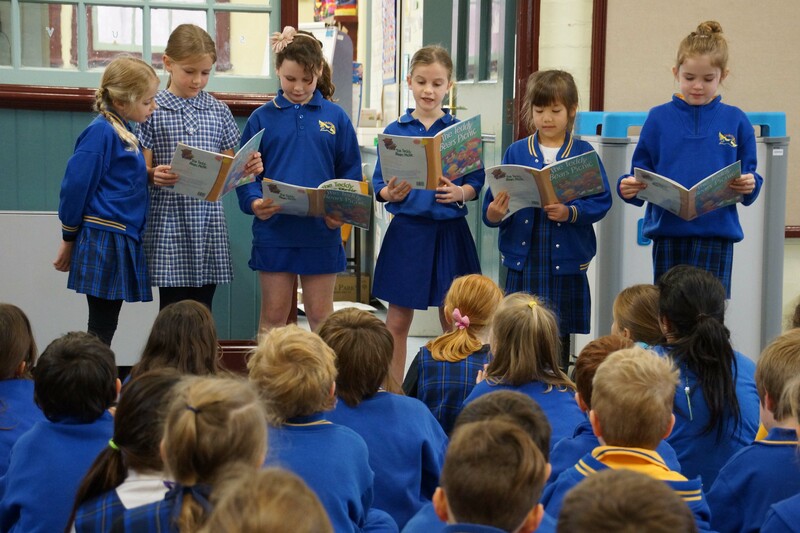 With a strong sense of community spirit and some much-loved long-standing school traditions, you will always be welcome at Williamstown Primary’s school events. 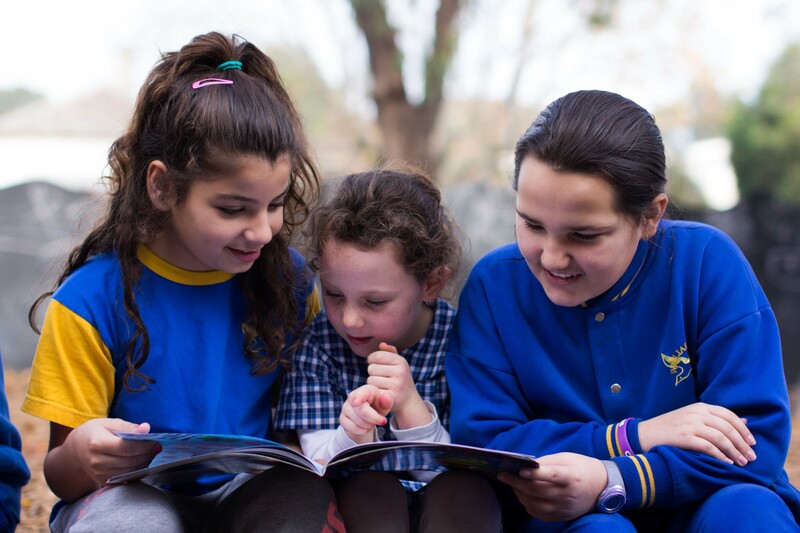 The Willy Kids program underpins everything we do at Williamstown Primary, and for every one of our students, past and present, being a ‘Willy Kid’ is a lifelong identification. 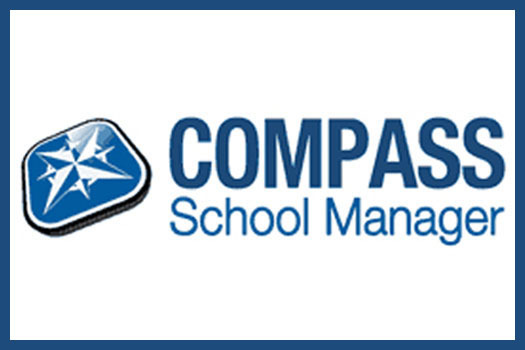 At Williamstown PS we utilise Compass for communications, payments, events, attendance and reporting. Please click through to access the Parent Portal. Click here to access the latest photo galleries of events and curriculum from across year levels and the whole school. 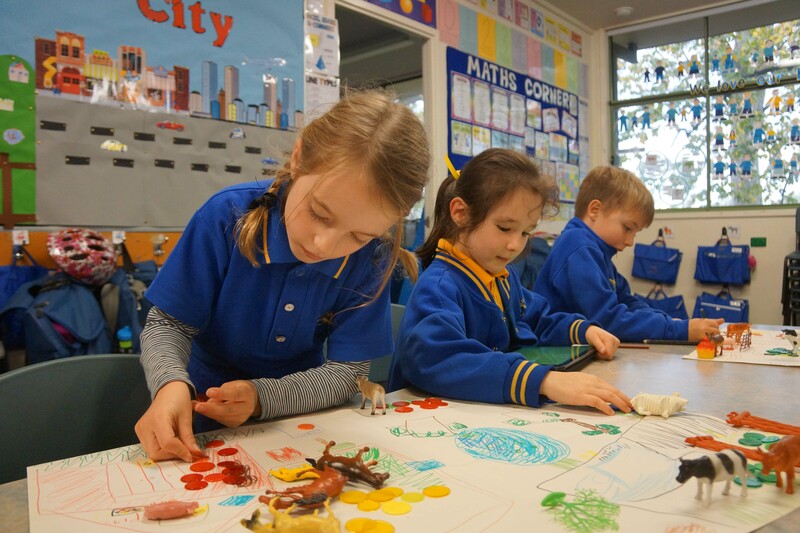 Click here to access the Williamstown Primary School YouTube Channel to see all the latest videos from our students and staff.